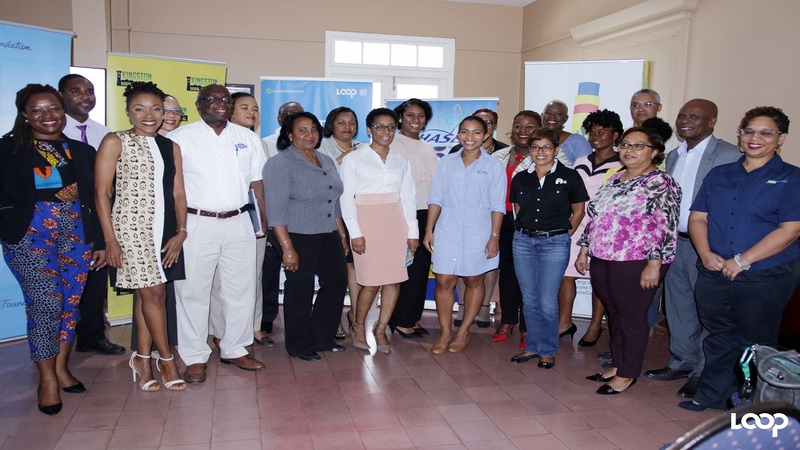 Kingston Book Festival will be held March 4 to 11 and has attracted the attention of international authors, who the organisers hope will draw a large gathering to the various events. 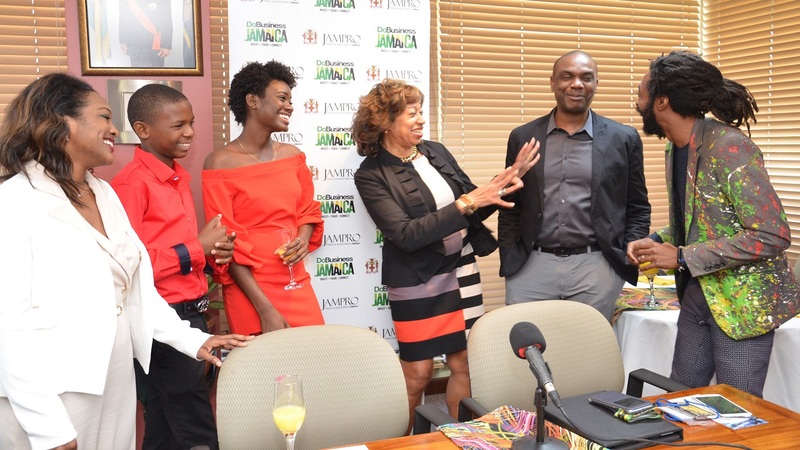 According to the chairperson of the Kingston Book Festival, Jodie McBean Douglas, among the headliners for this year’s event are child author Marley Dias, noted Jamaican novelist Nicole Dennis-Benn who lives and works in New York, and British/Jamaican author Raymond Antrobus. Dias is expected to launch her new book, ‘Marley Dias Gets It Done... And So Can You!'. She is the youngest columnist at Essence Magazine and, while being an activist, launched #1000BlackGirlsBooks campaign. 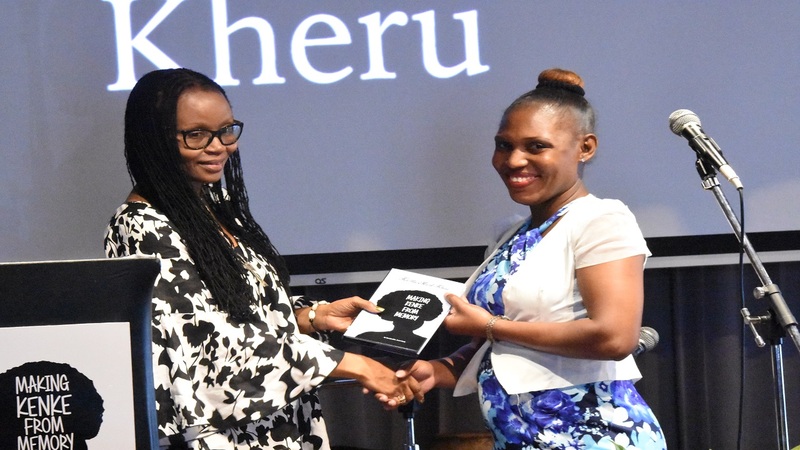 Dennis-Benn is the author of ‘Here Comes The Sun’, which was one of Amazon’s Best Books of 2016. She is a Lambda Literary Award winner, Dublin Literary Award winner, 2017 Young Lions’ Fiction awardee and her works have appeared in New York Times newspaper, as well as Elle and Ebony magazines. Antrobus displayed his works at a number of corporate exhibits and booths and children’s village. He has done a number of readings, poetry slam competitions and performances. 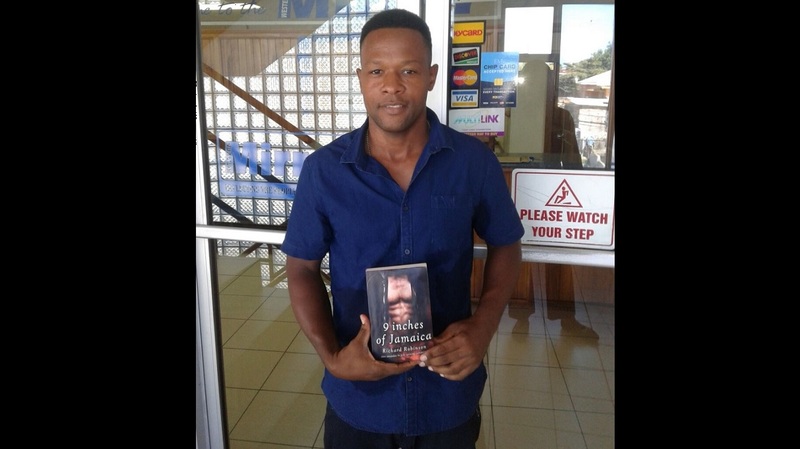 McBean Douglas also disclosed, at the launch at Liguanea Club last Wednesday, that a number of other Jamaican authors will also visit the island for the Kingston Book Festival, as well as lecturers from the University of the West Indies. 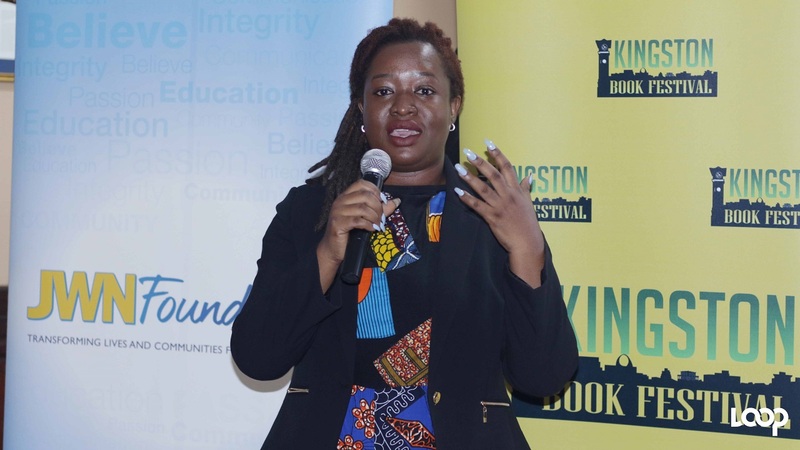 Kingston Book Festival is chockfull with a variety of activities that includes panel discussions, readings, workshops and will close with the Kingston Book Fair at Hope Gardens on March 11. 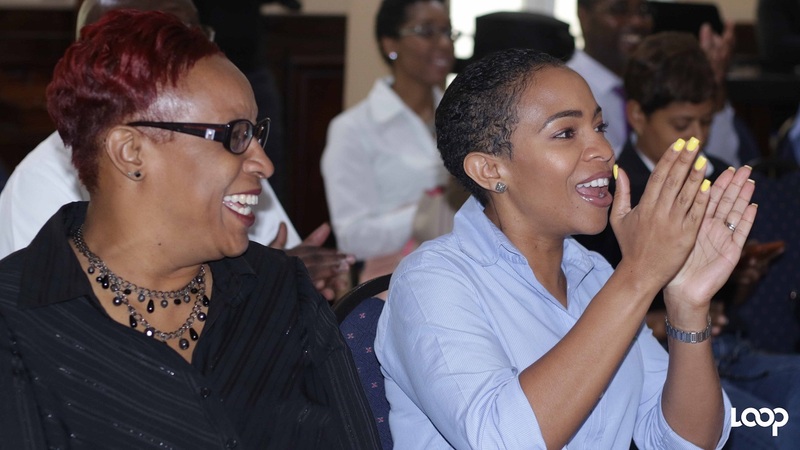 Latoya West-Blackwood, chairman of the of the Book Industry Association of Jamaica (BIAJ), the organiser, Kingston Book Festival will now be a biennial event, instead of being yearly, as it started out. She said that this will allow the organiser to have an event that is memorable, as well as attract sponsors. For your news, download our app at http://bit.ly/GetALoopJM for Android; and at http://bit.ly/GetiLoopJM for IoS.